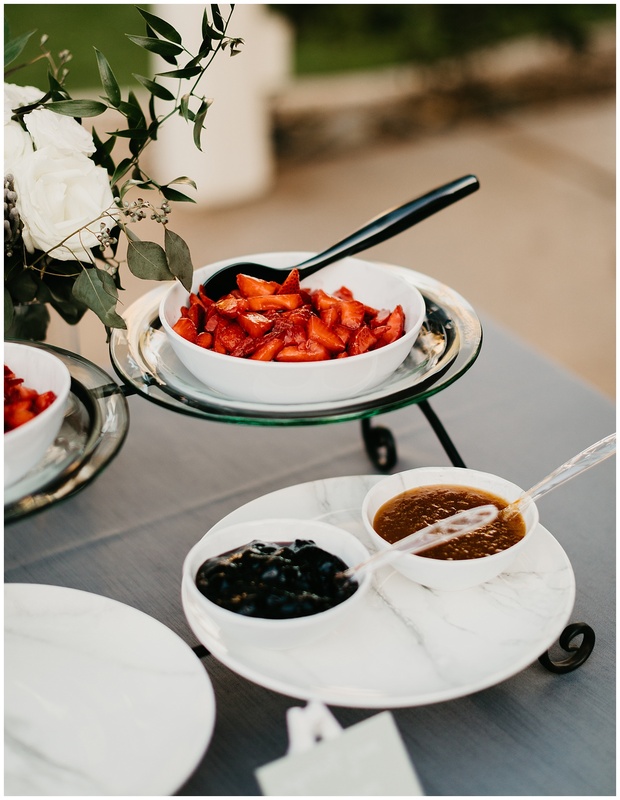 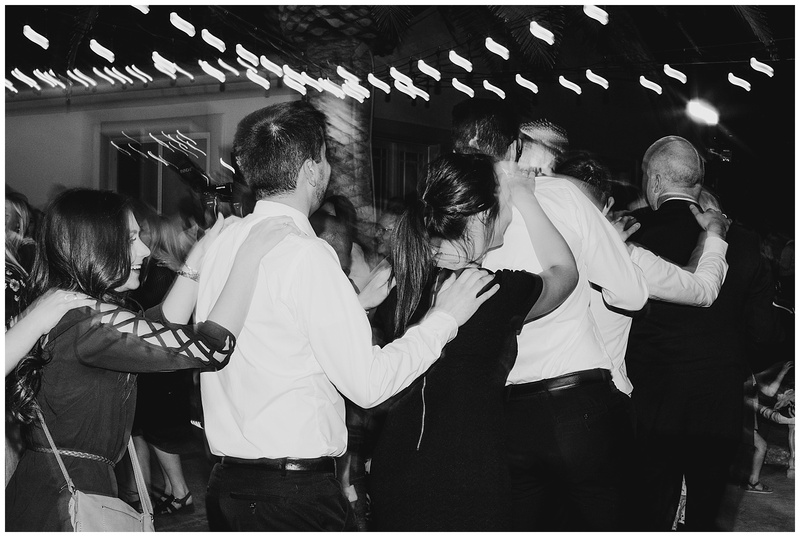 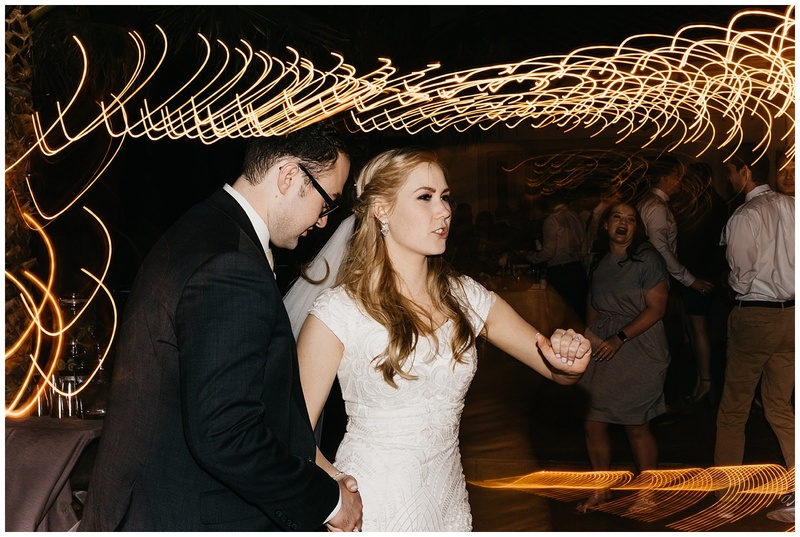 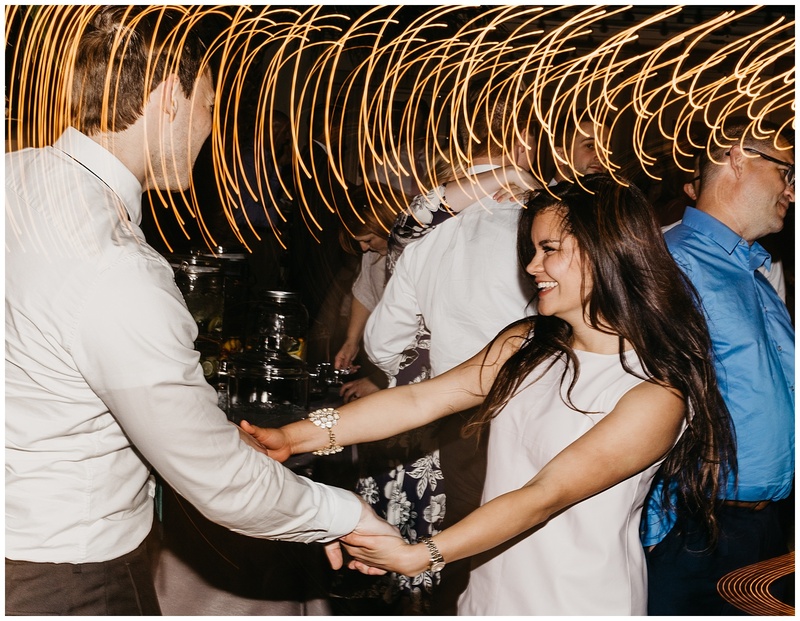 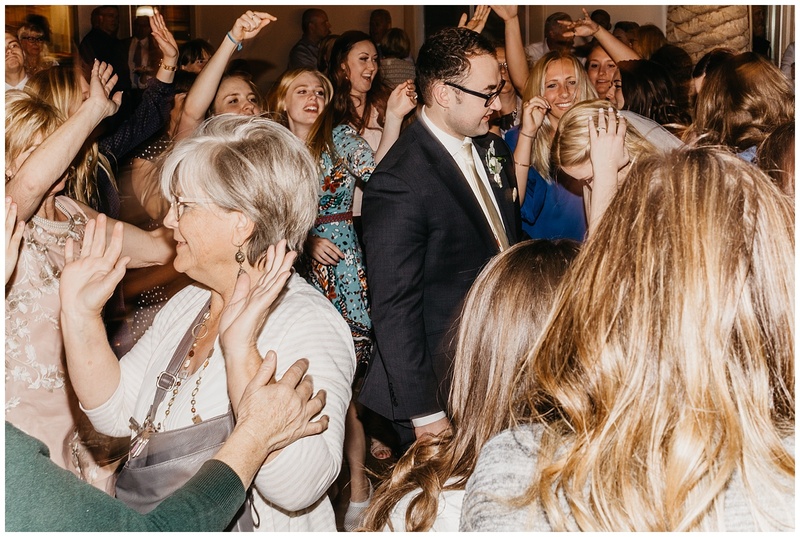 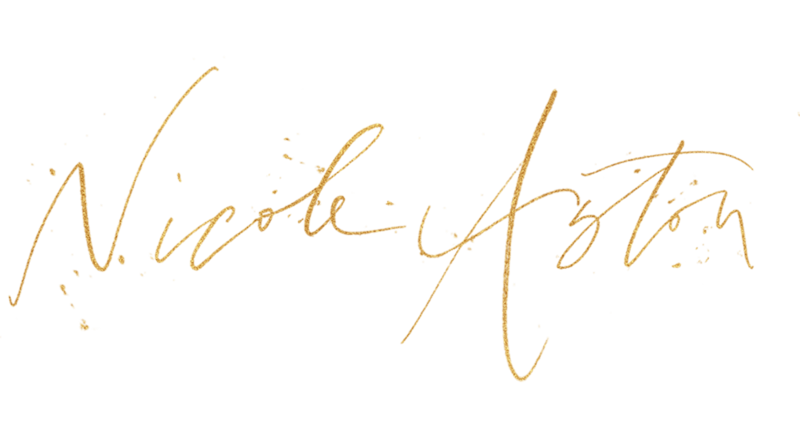 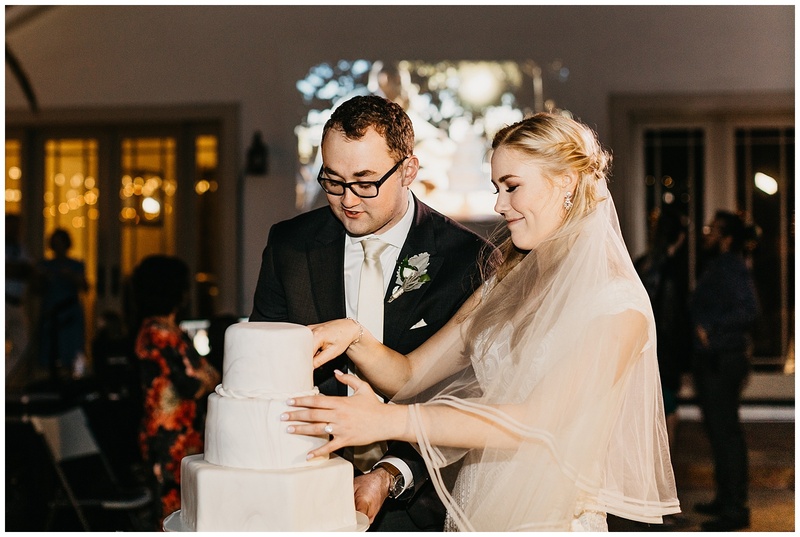 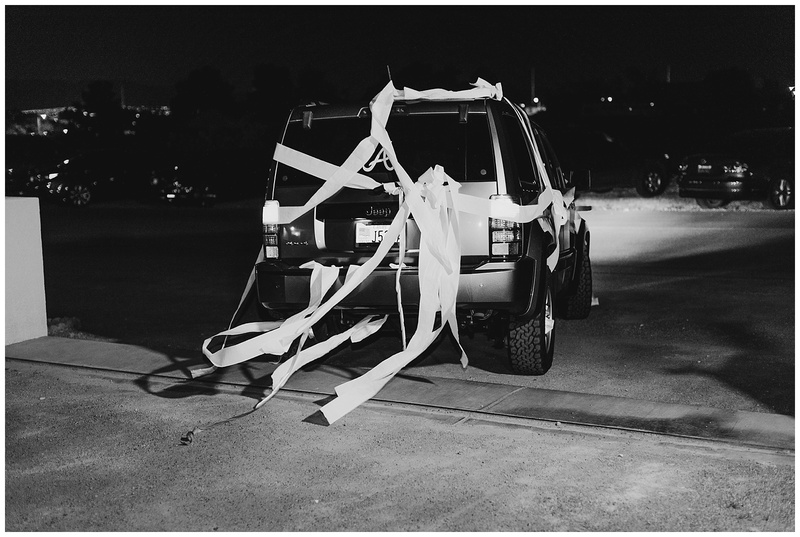 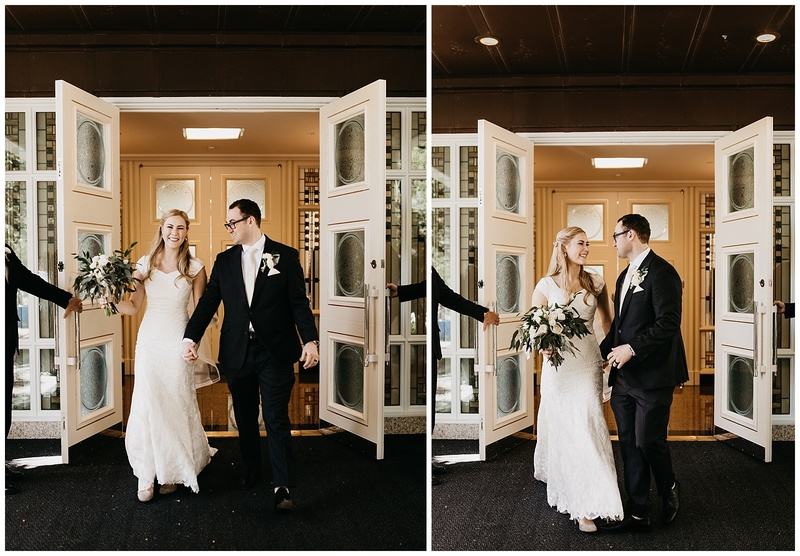 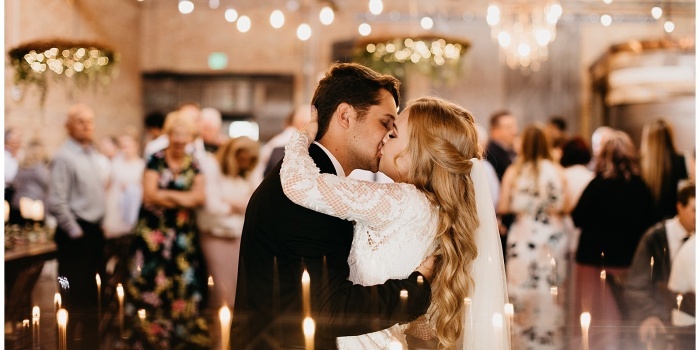 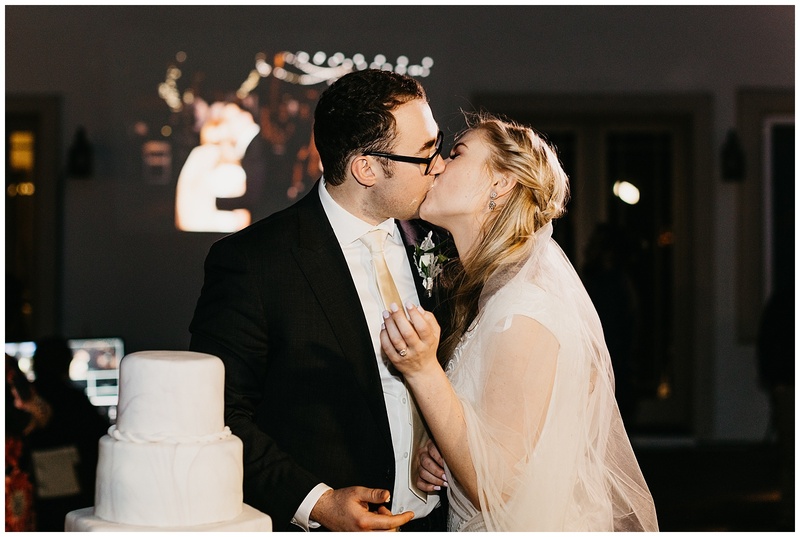 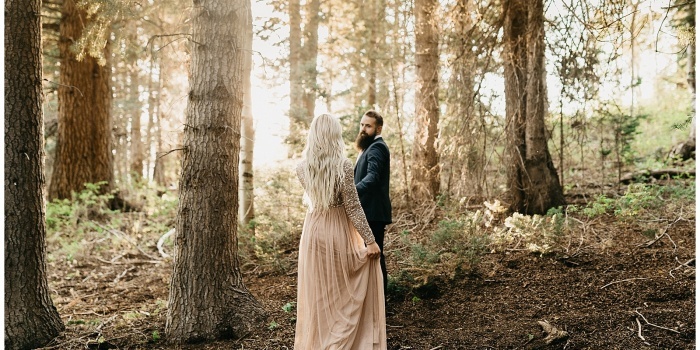 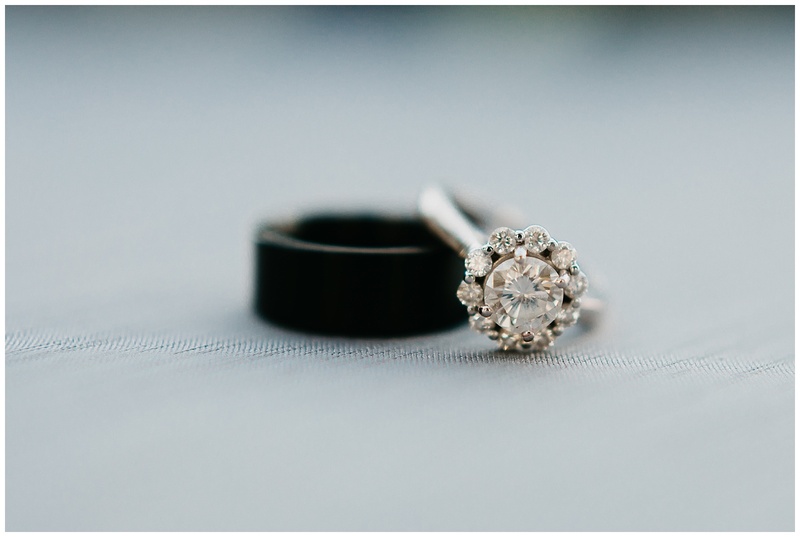 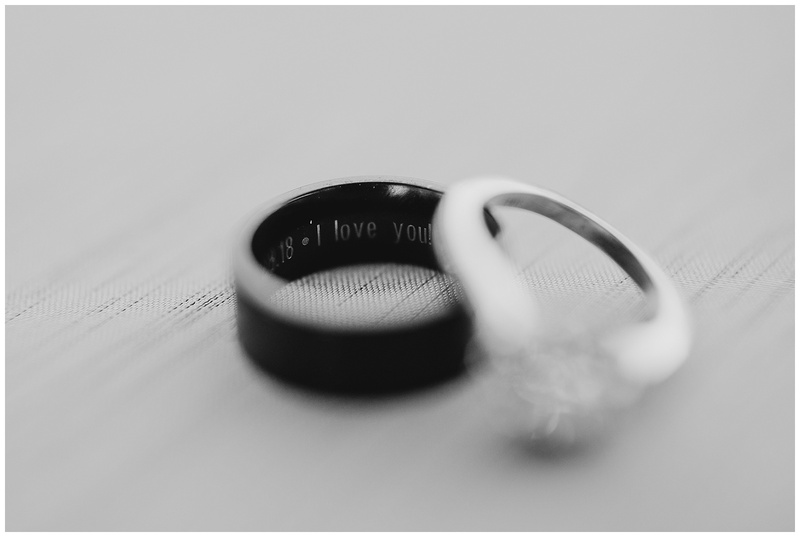 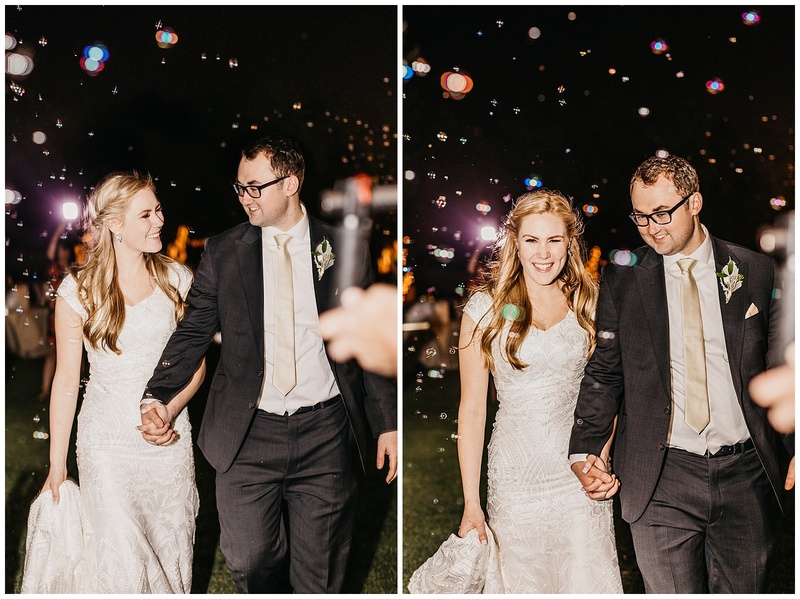 Being a part of this couple’s wedding was nothing short of a dream. 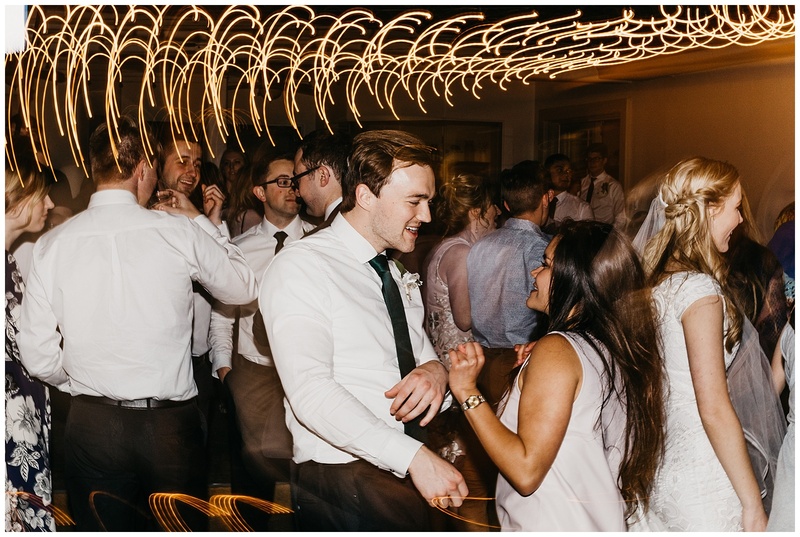 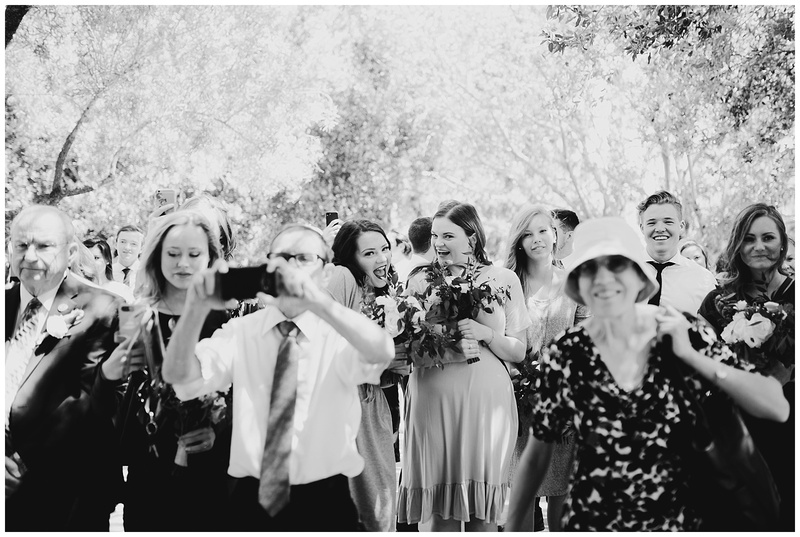 Quinntana and Hunter are one of those couples that when their big day comes, you are equal parts happy for them and sad for you because you don’t have excuses to hang out anymore- they’re that awesome. 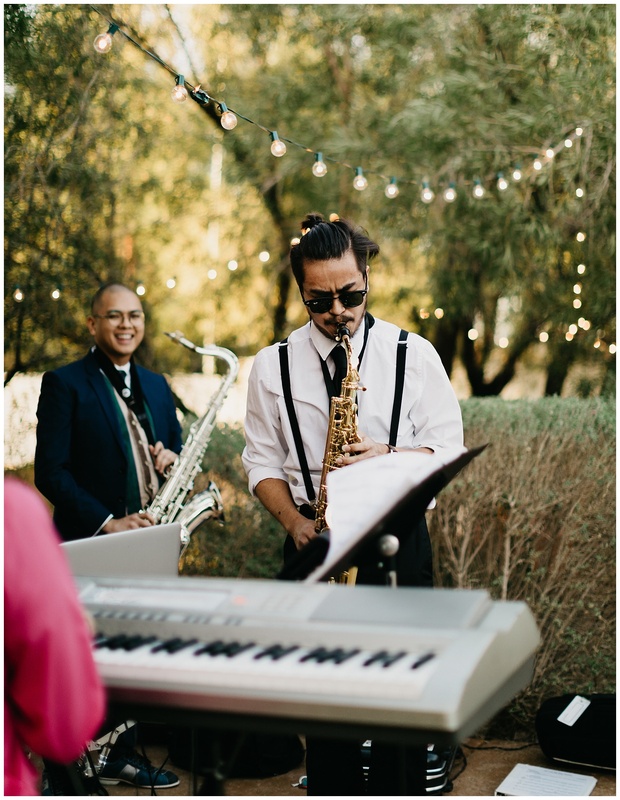 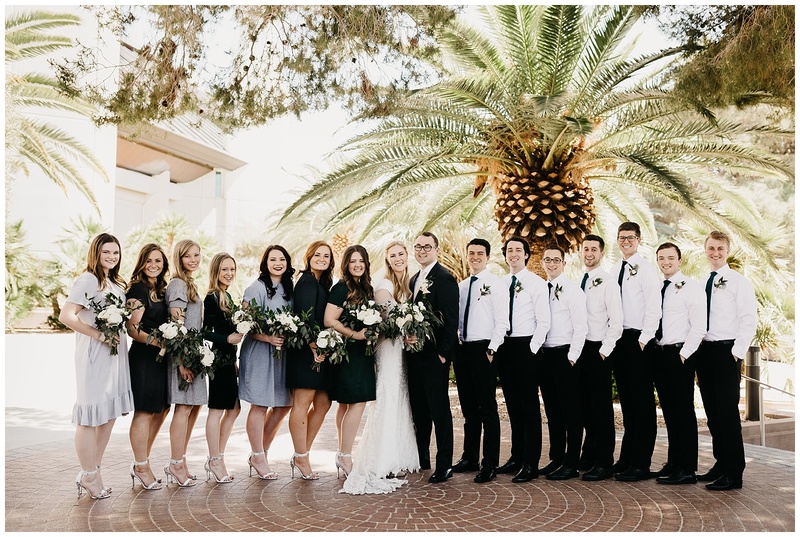 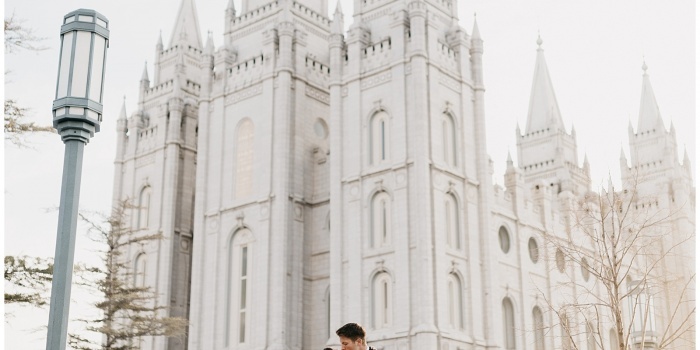 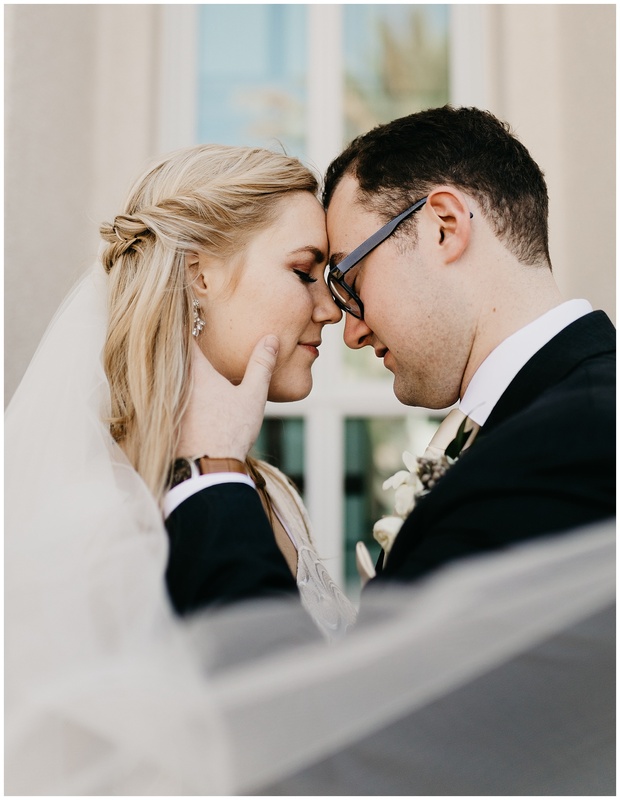 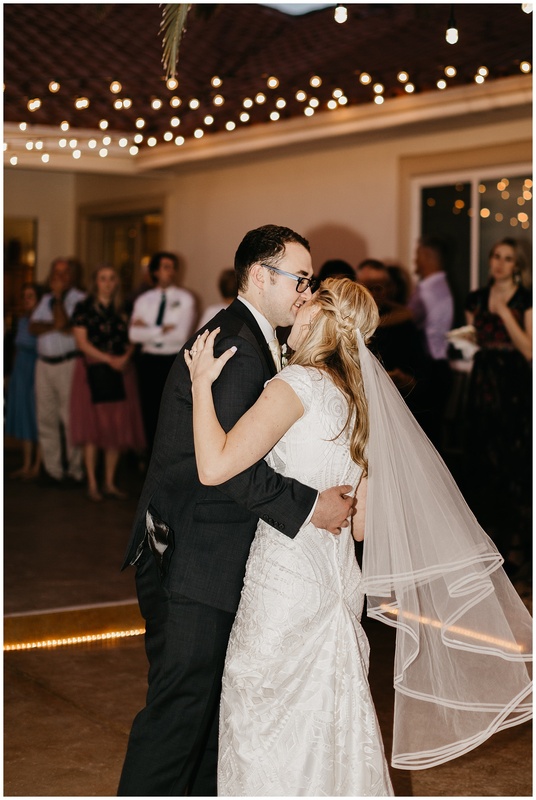 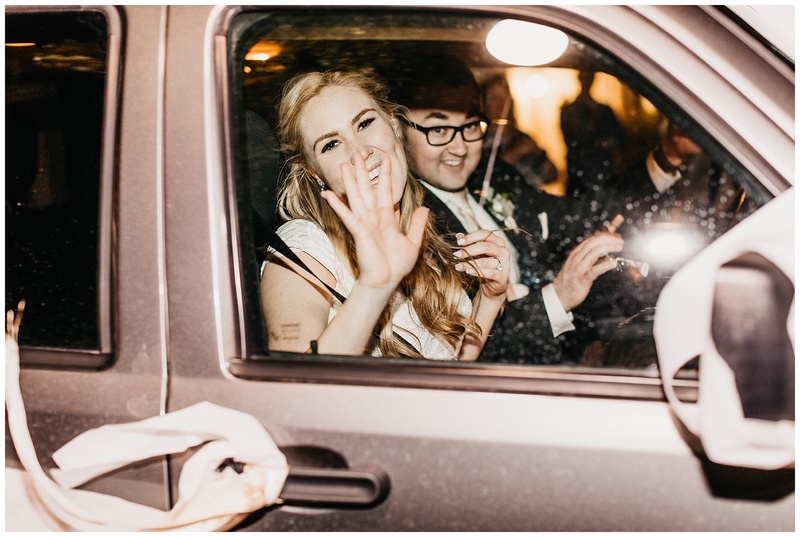 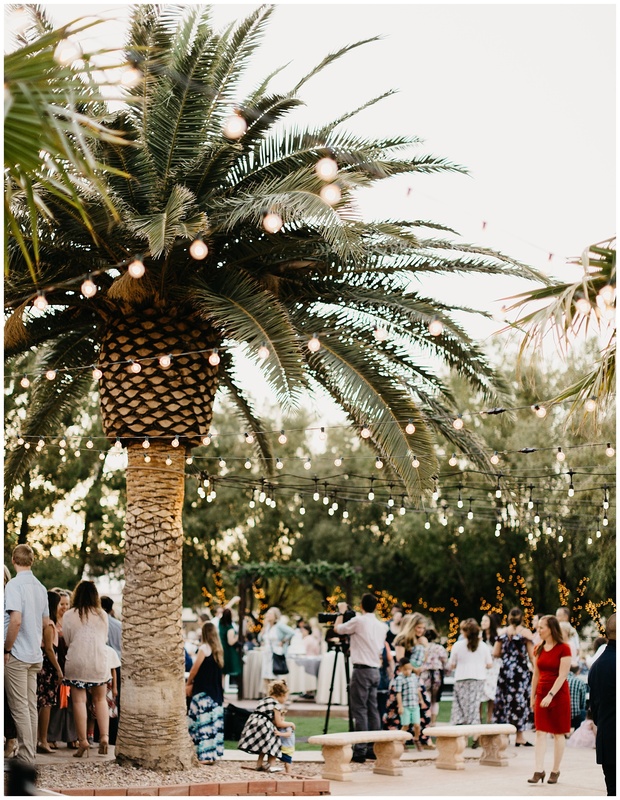 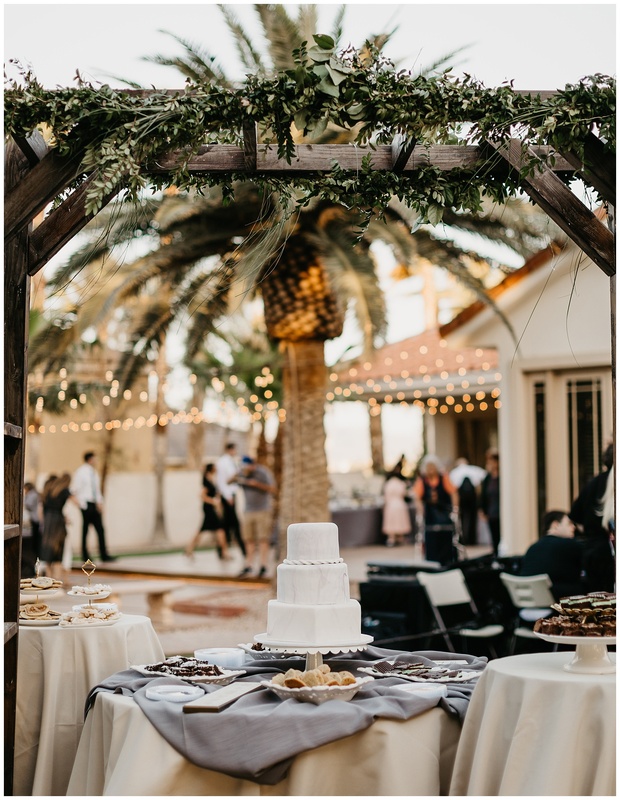 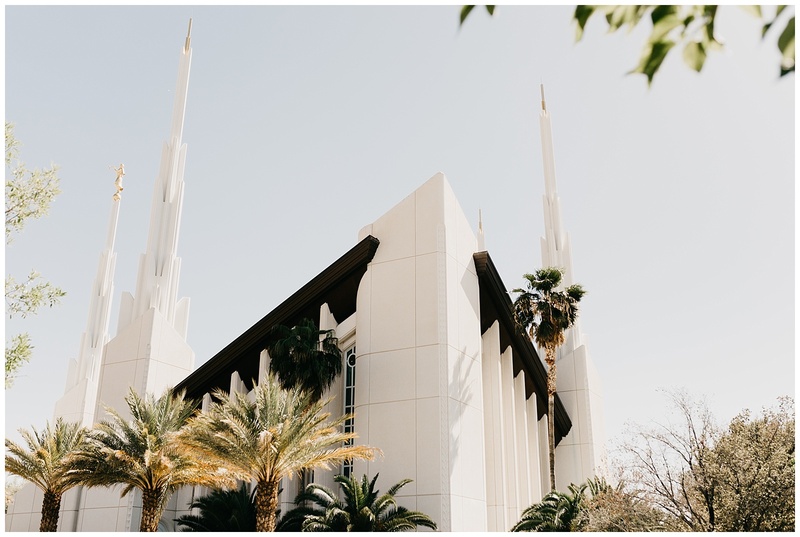 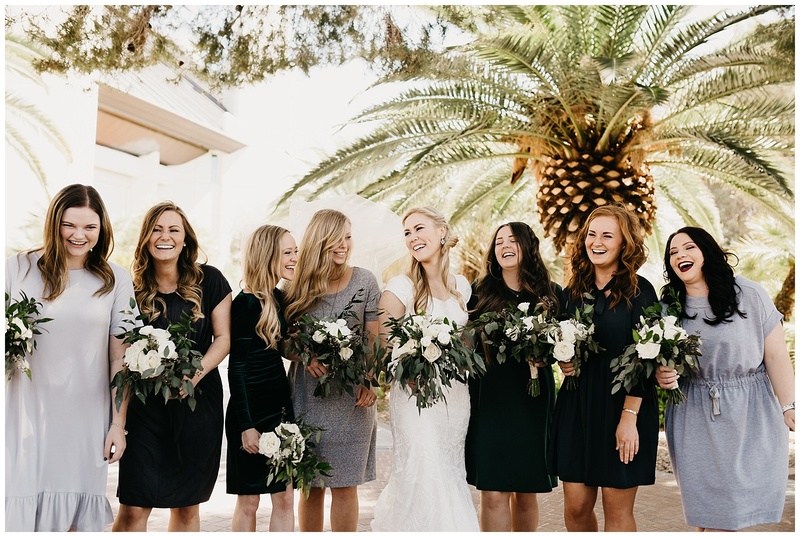 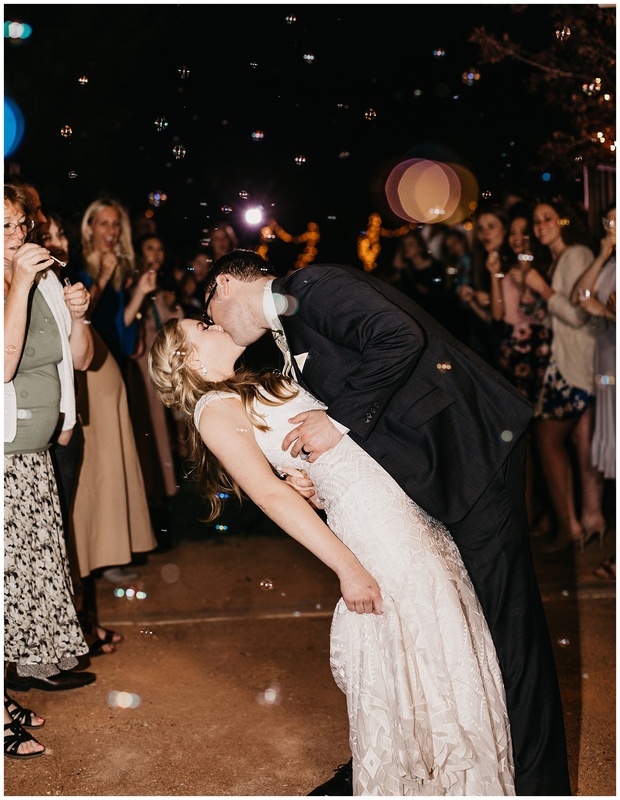 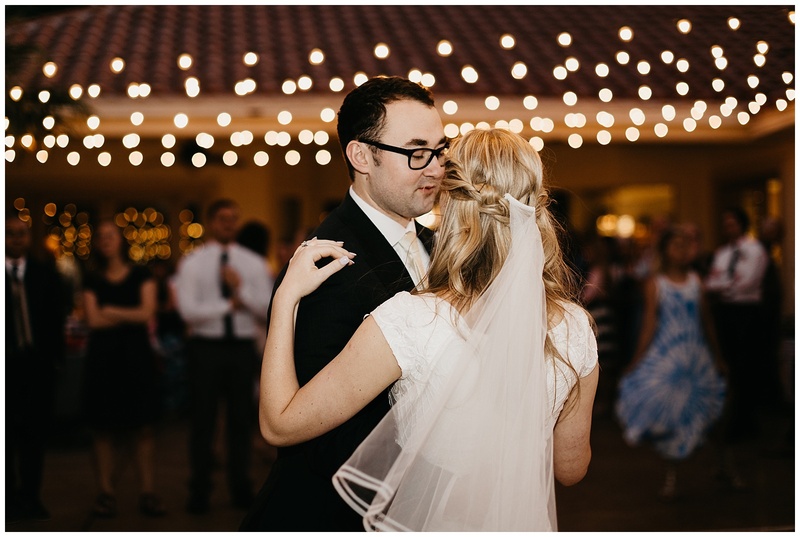 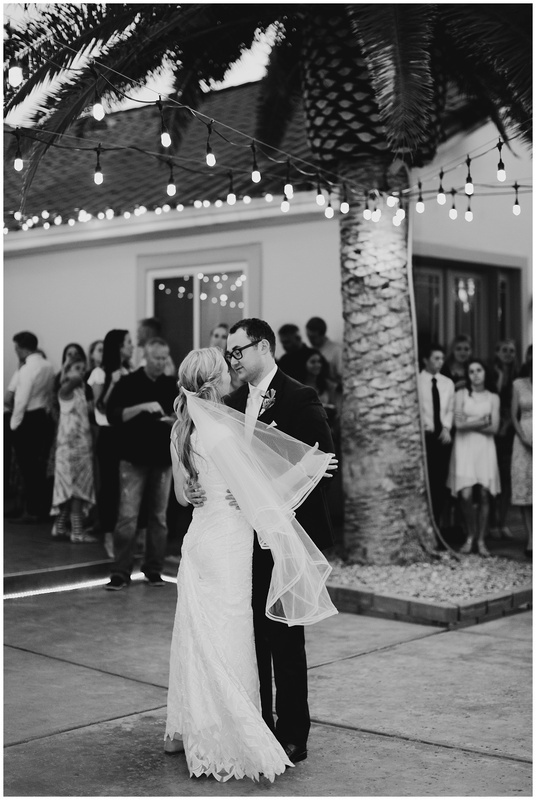 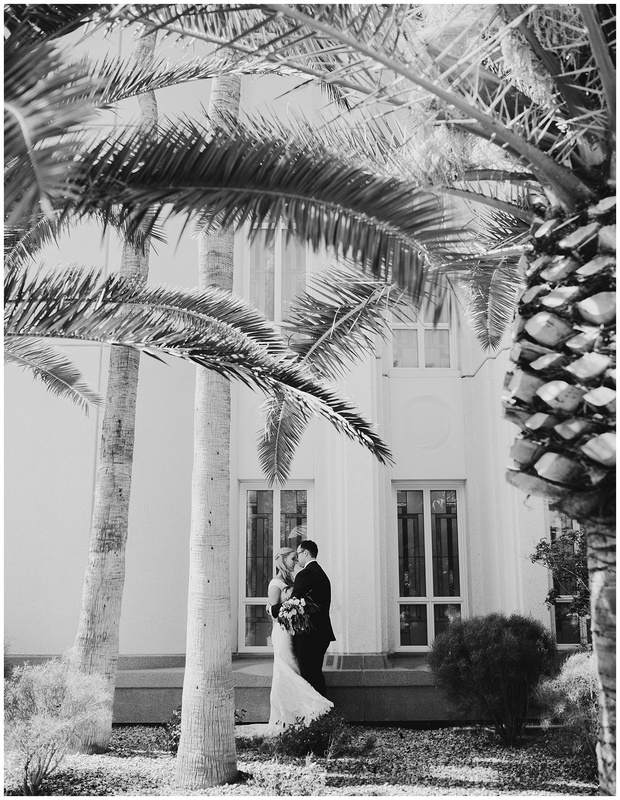 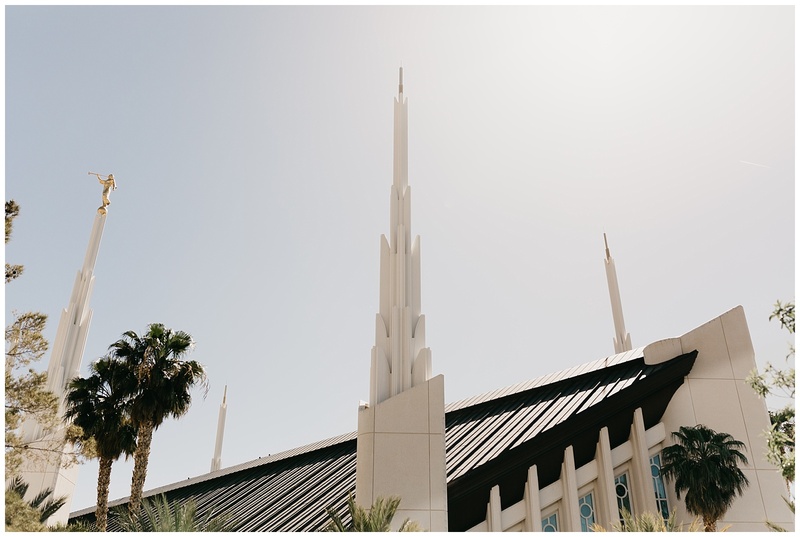 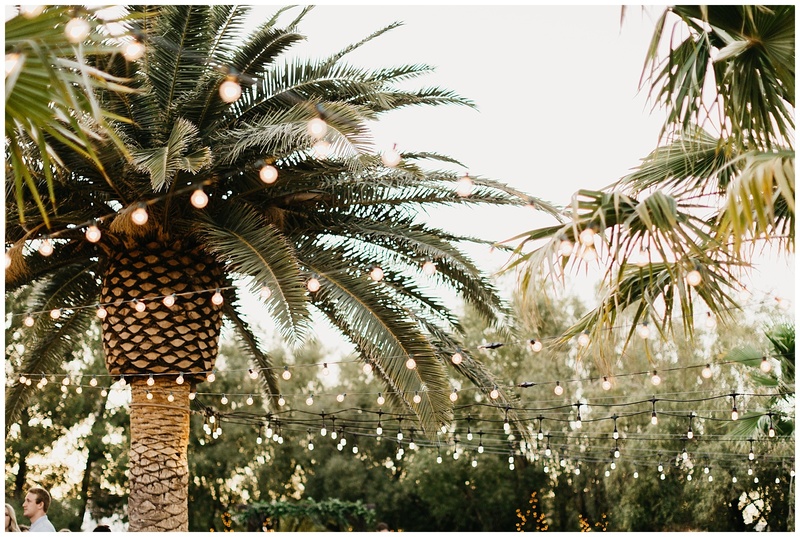 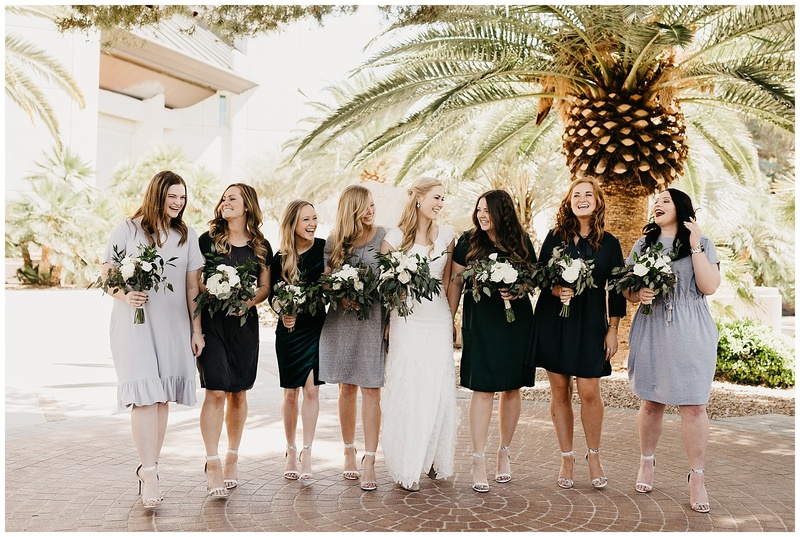 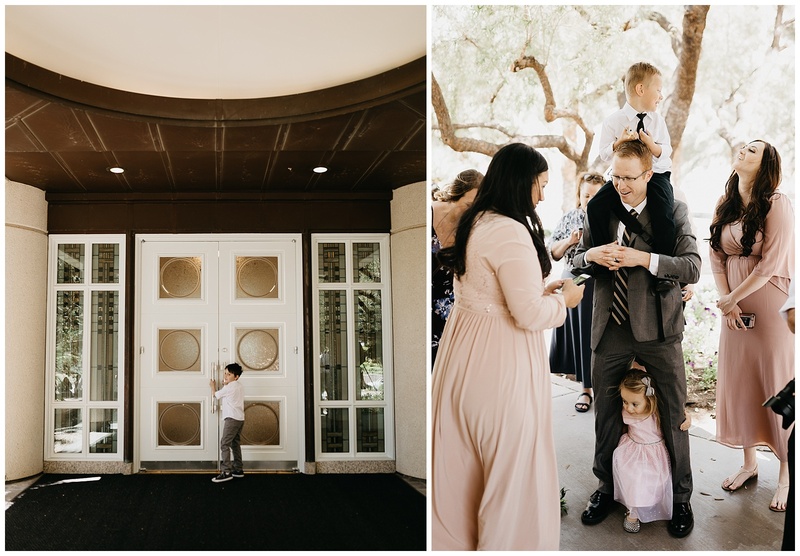 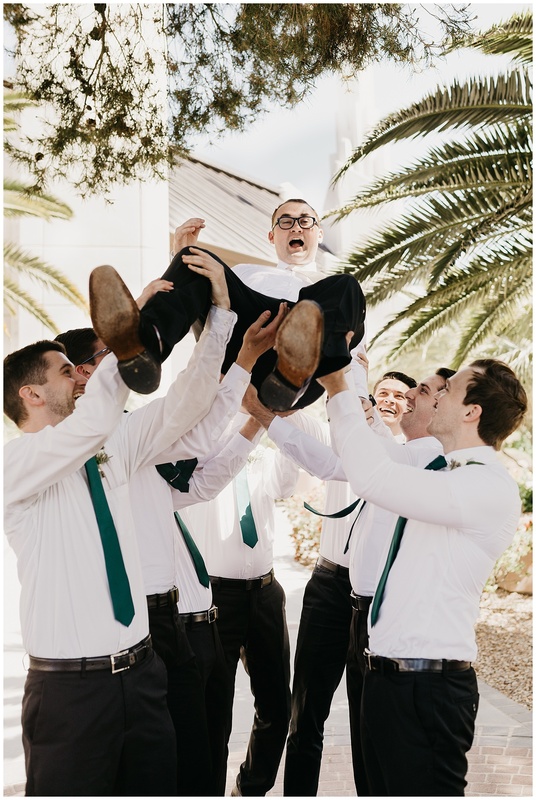 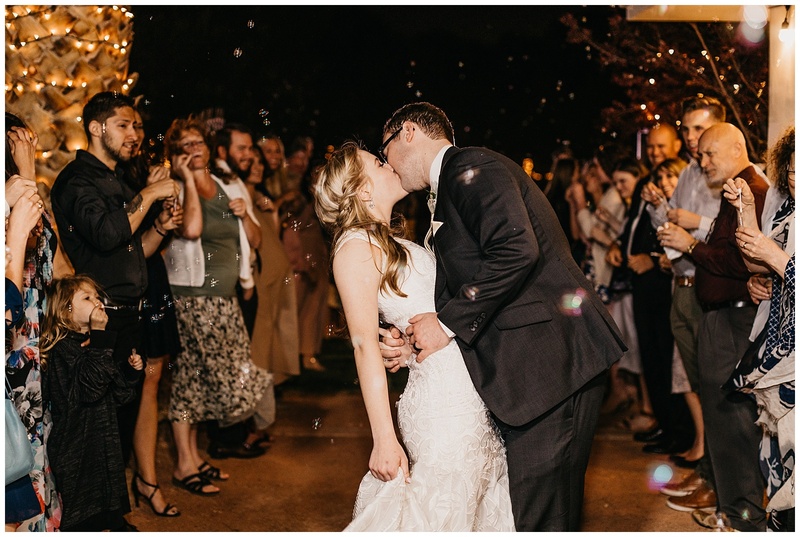 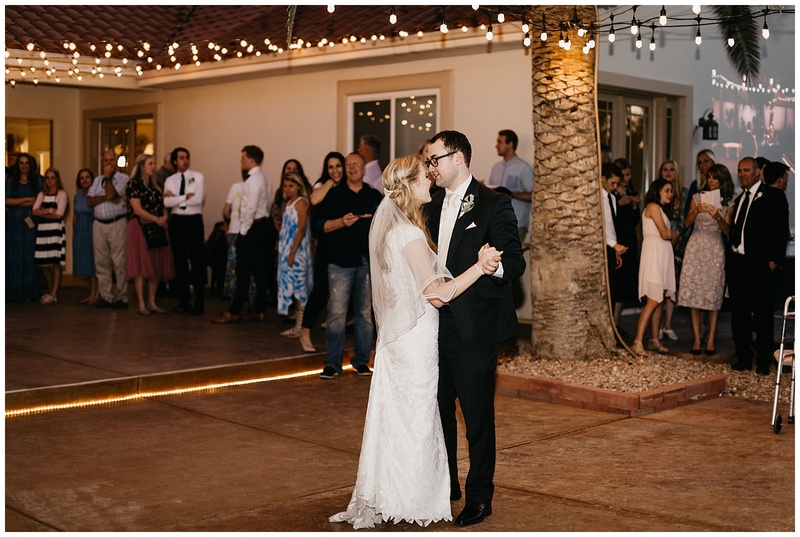 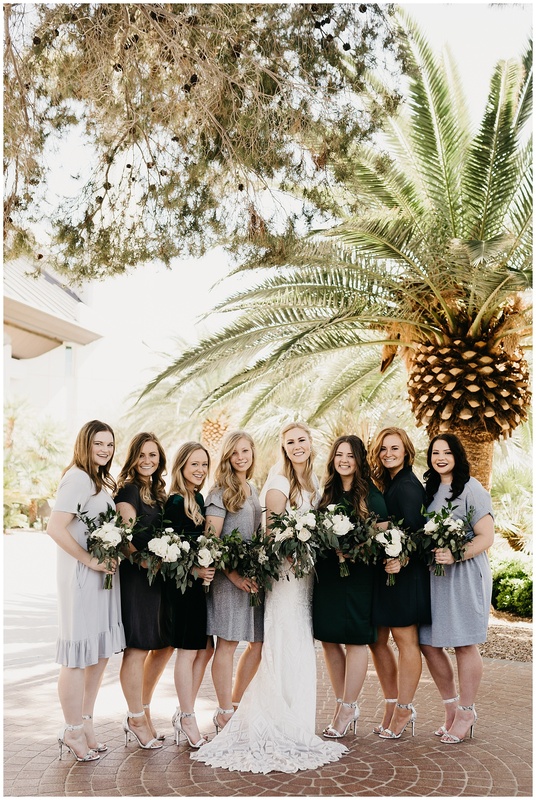 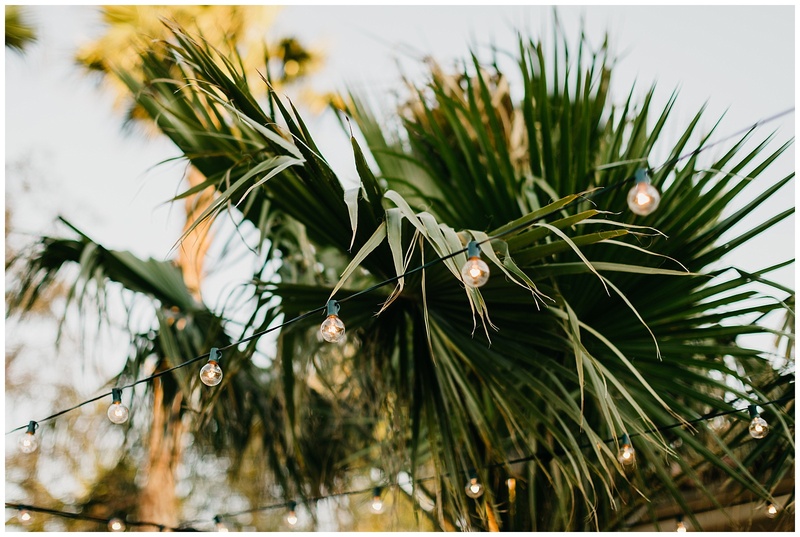 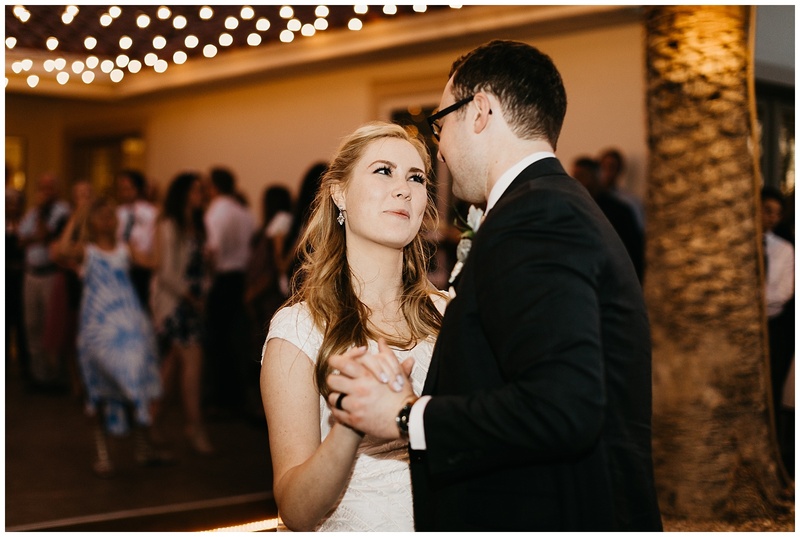 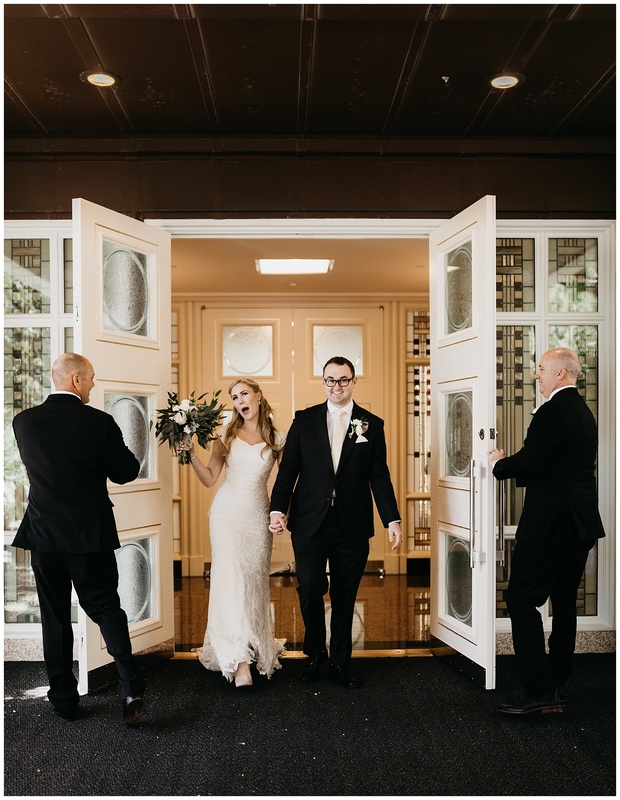 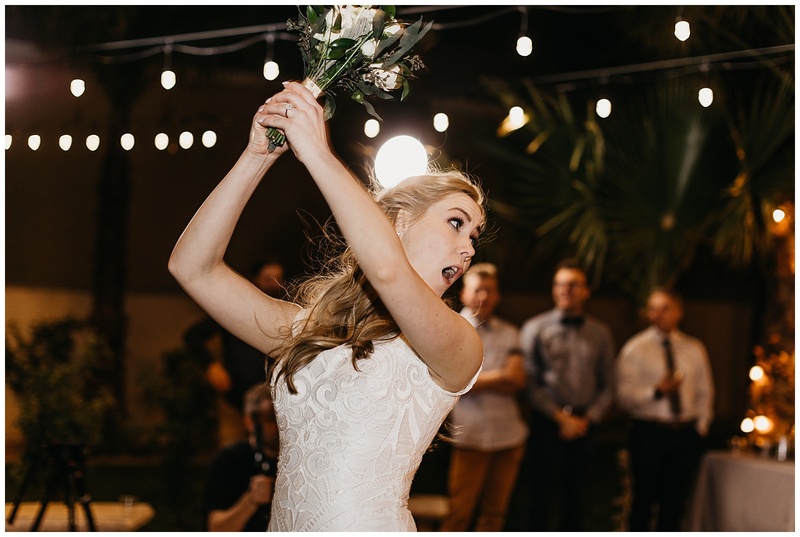 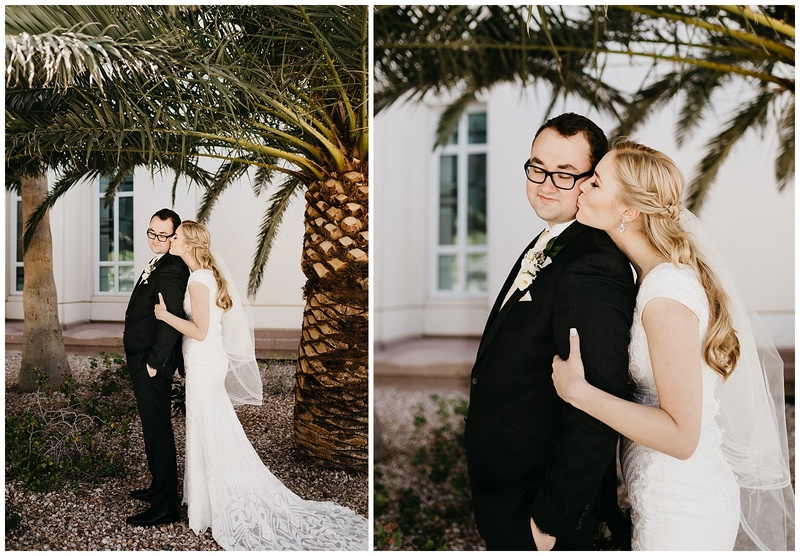 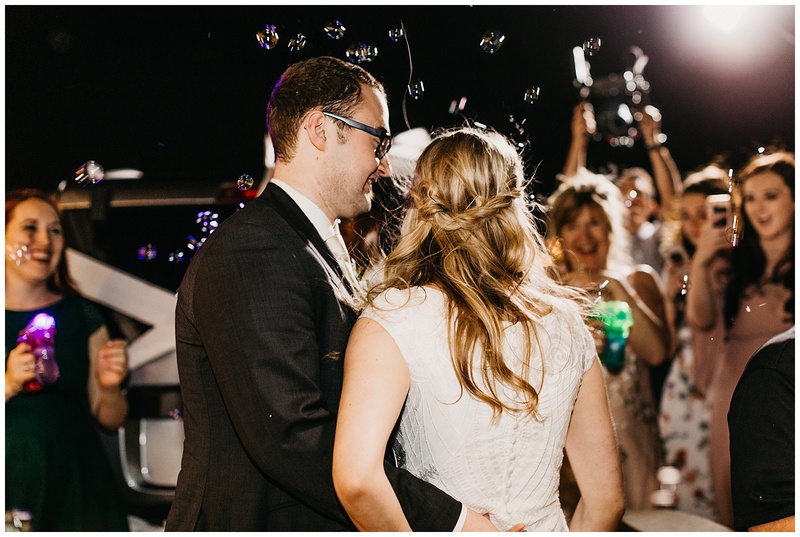 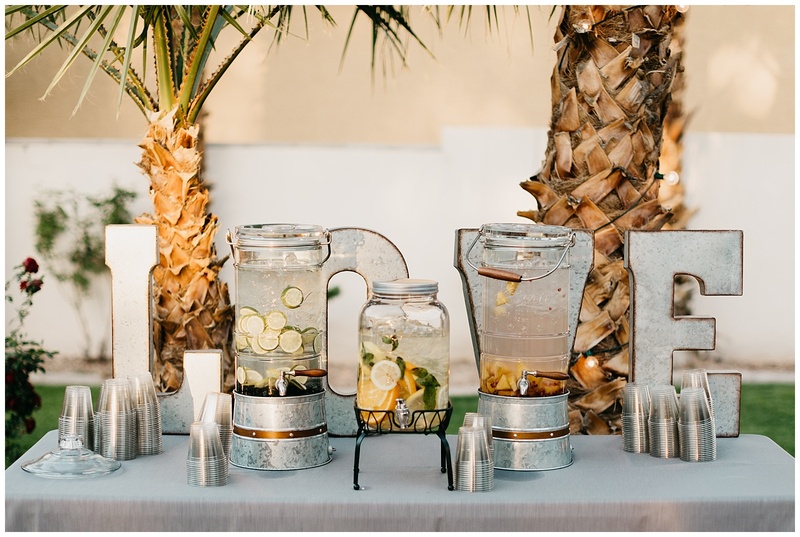 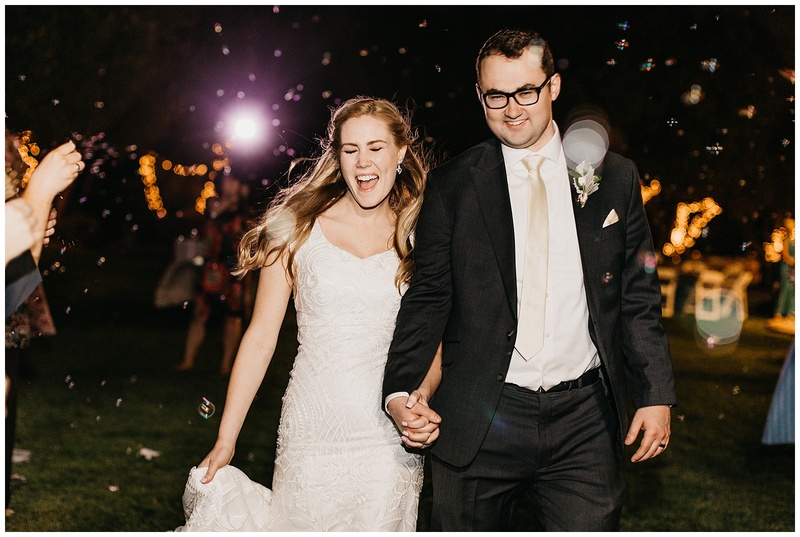 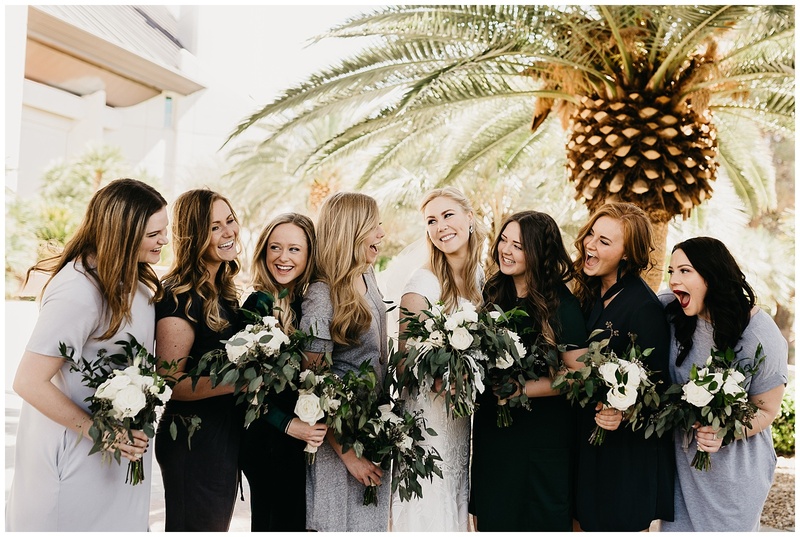 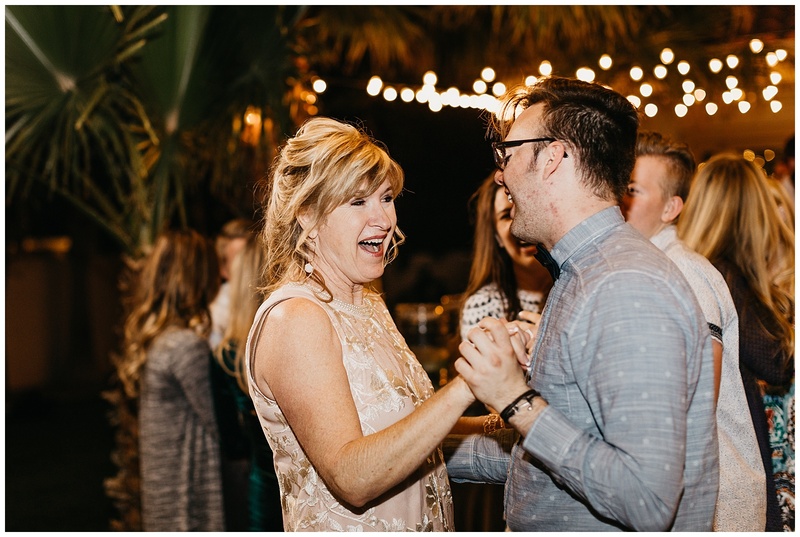 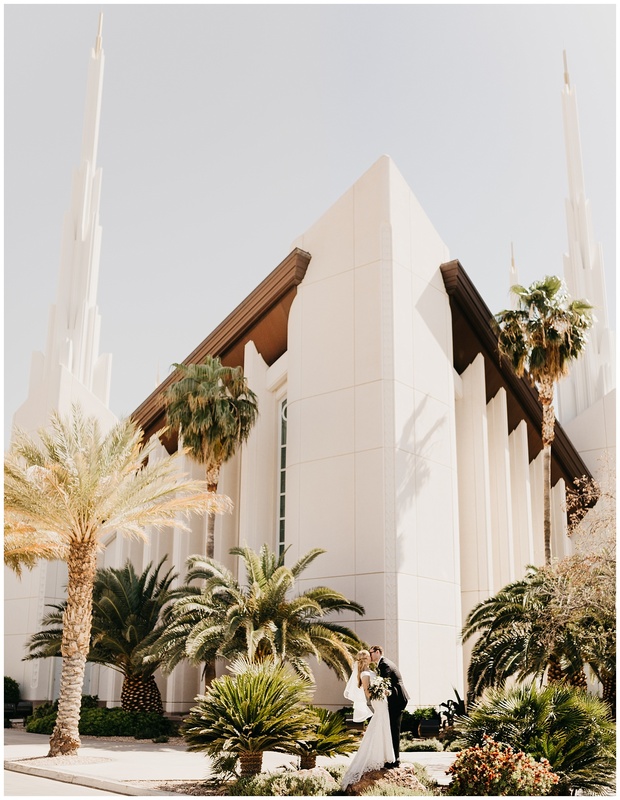 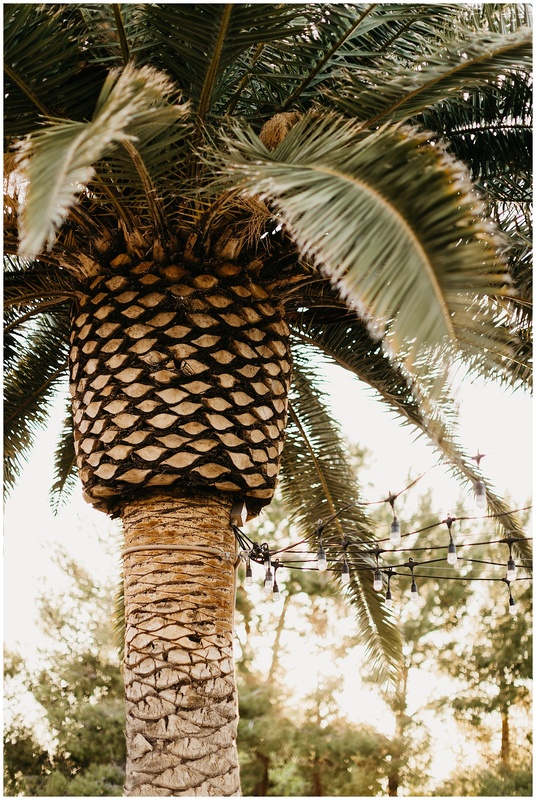 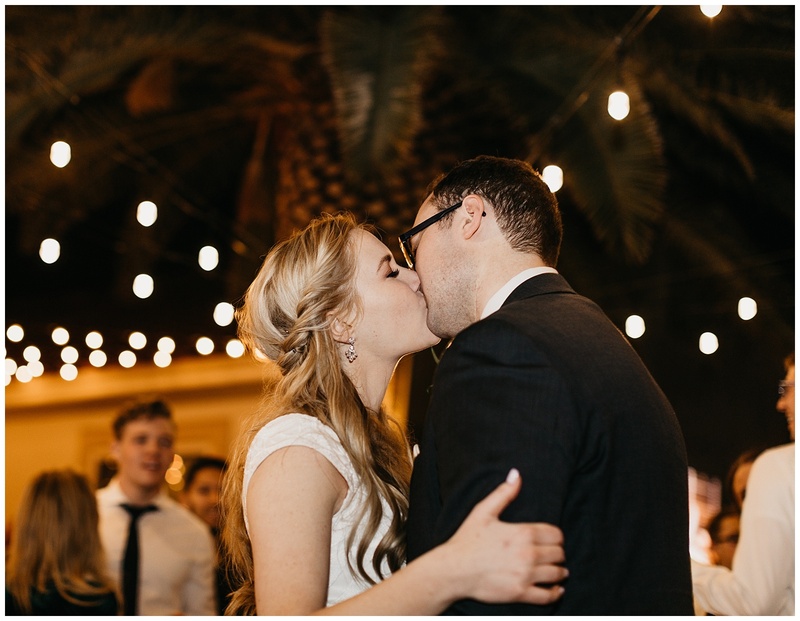 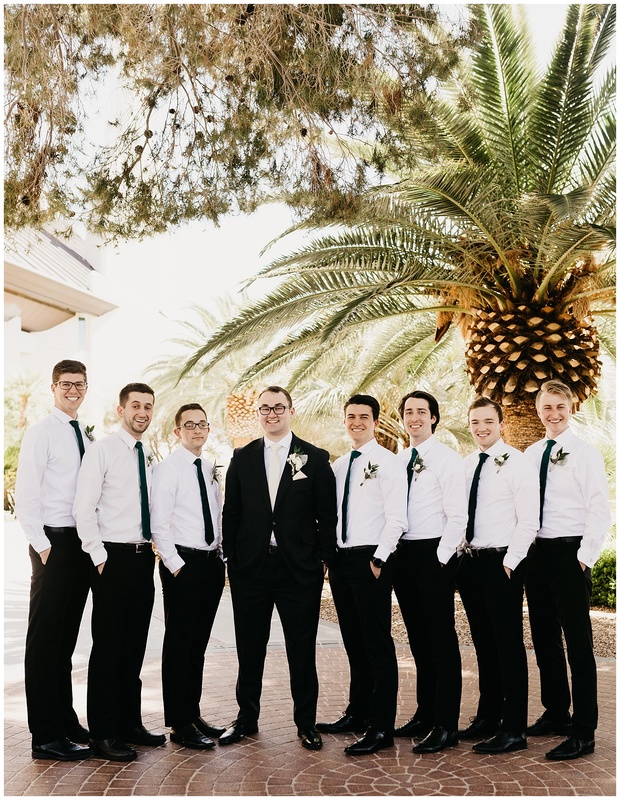 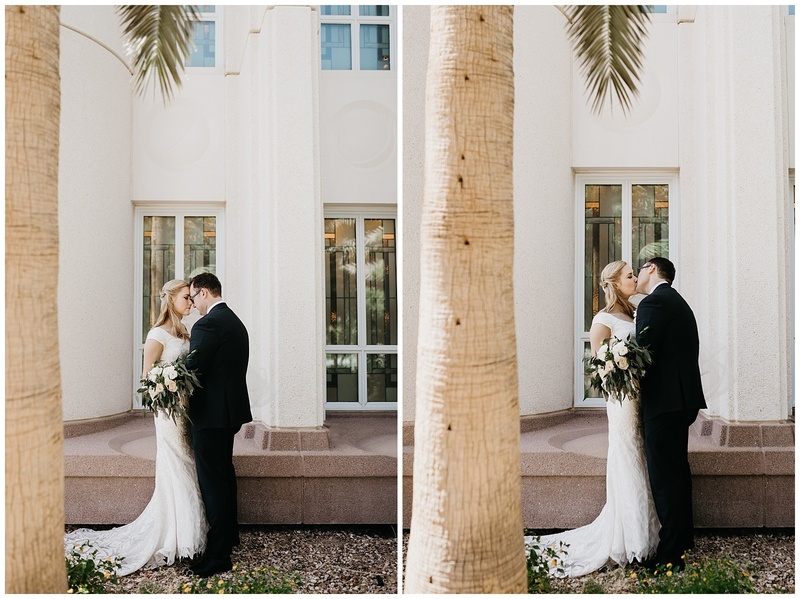 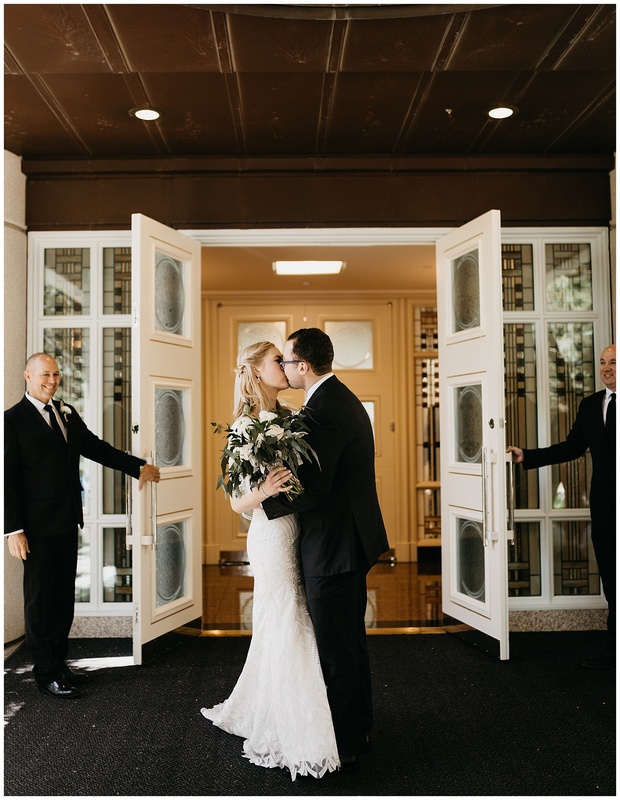 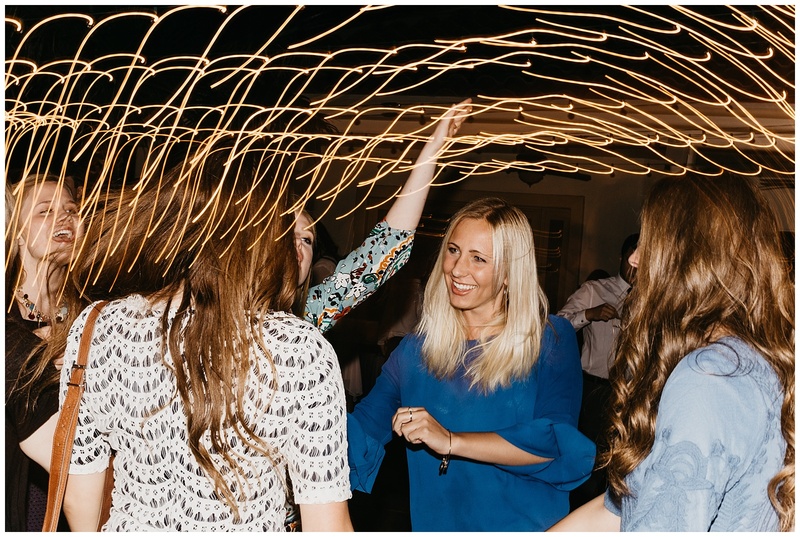 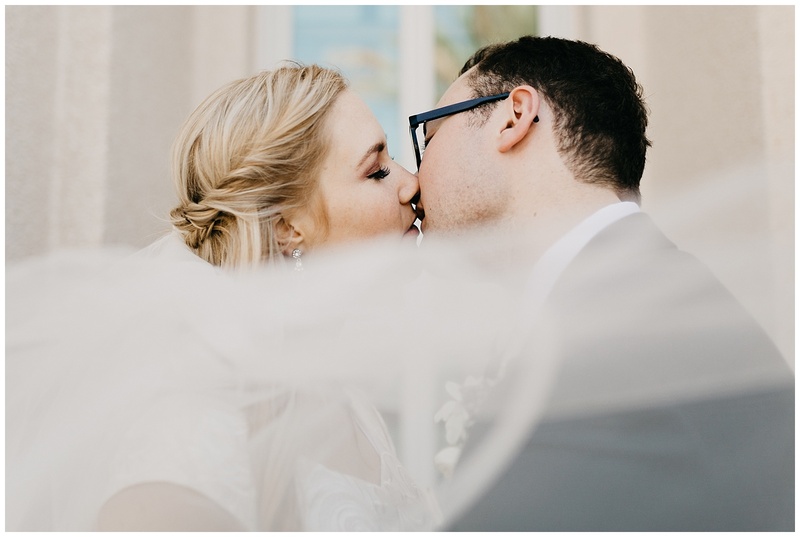 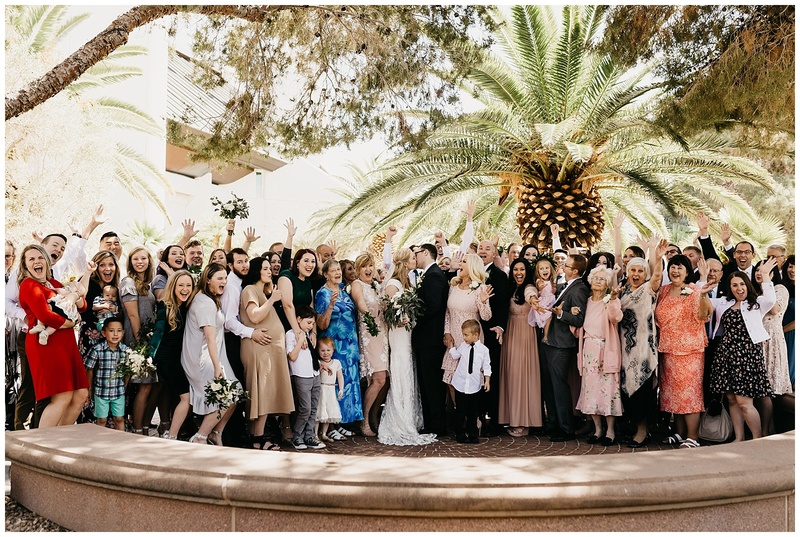 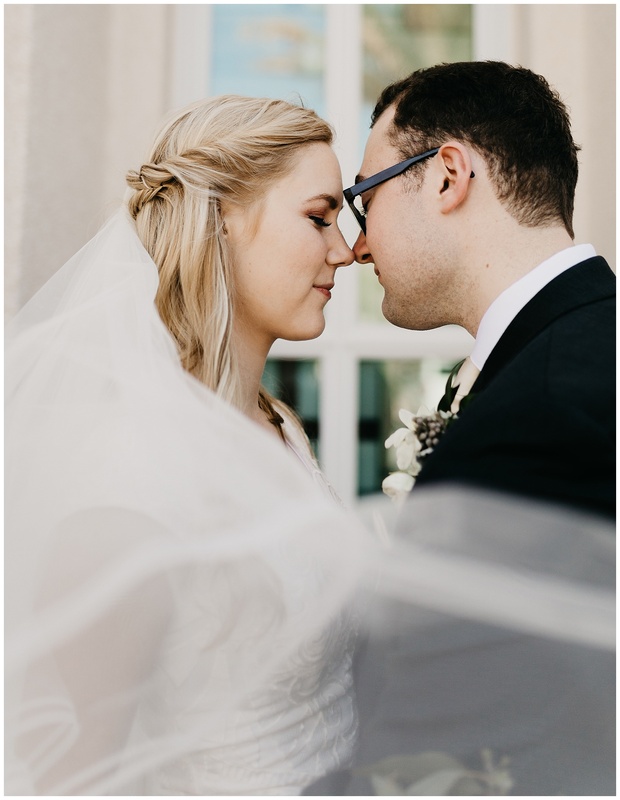 We started out their wedding day at the Las Vegas LDS Temple before heading to the cutest backyard decked out with palm trees, string bulb lights, the cutest decor around, and ending with a bubble exit (pro tip I give to all my brides: when doing bubbles, buy a bubble gun so your pictures are epic and full of bubbles!). 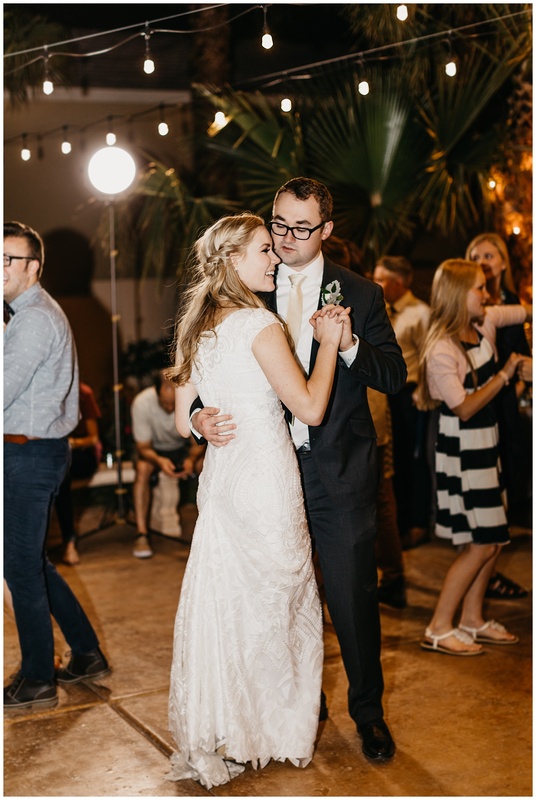 Congrats forever to these two cuties!